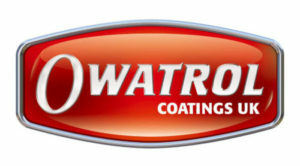 Owatrol are committed to producing solutions that fulfil our environmental policies and with PaintCare, we are continuing with this philosophy. This commitment is borne out in the wood protection products that we provide to market that deliver environmentally friendly solutions for all timber applications. PaintCare is a scheme that Owatrol believe in wholeheartedly as the rate of paints & coatings being delivered to landfill must be reduced to avoid further environmental damage.